-So, im working, in normal day i spend 3/5 sometimes 7 hours. When i have day OFF/FREE i nolifer. - On small Servers, sure. Only there. - Its mean to find a gold middle, beeing nice for all, and make their problems was fast resolved. Its hard work ,and work whose need to calm many players but it nice when ppl see your activity on sever. Then if you give them time, they gived you respect and want invite more players/ friends. - English, Polish , little French. -What is Your Name in game ? [Happy]Kiddo. -Do you have GS experience ? Yes I been GS in FREE SHAIYA it a huge server in past years. -what is Your skype ? I will give it soon . -What does being a GS mean to you ? a GS have to help people if he/she can. • Your skype (forced to get one)? Working as a Com.Eng/Call Center Agent also. • Your motivation to get this HARD job? • Your experience as GS/GM? cause thats my assignment as a Game Sage[GS] but I dont regret cause im happy for what im doing for. • Your activity in game, how many hours/day, time slot (Server Time) ? pride and keep it up again even i lost everything. • Why you choose you and not another one ? I always be kind and Humble and little bit Strict If im the choosen one. We then contact you on Skype for a personal interview bounce ? And worked my way up to GMA (Gamemaster Assistant) on that server. For me being a GS means to help other players with their problems and to support the GameMasters and Admins. • Your job:I'm on my OJT..
• Your motivation to get this HARD job:So that other player Filipino playing this server will have there GS at their same time because other GS are from other country..and i;m motivated to be a GS to help who needed the most. • Your experience as GS/GM: I didn't experience it yet but I will do my best if I will get the opportunity. • Your activity in game, how many hours/day, time slot (Server Time) ? : I'm playing 5 to 6 hours everyday. 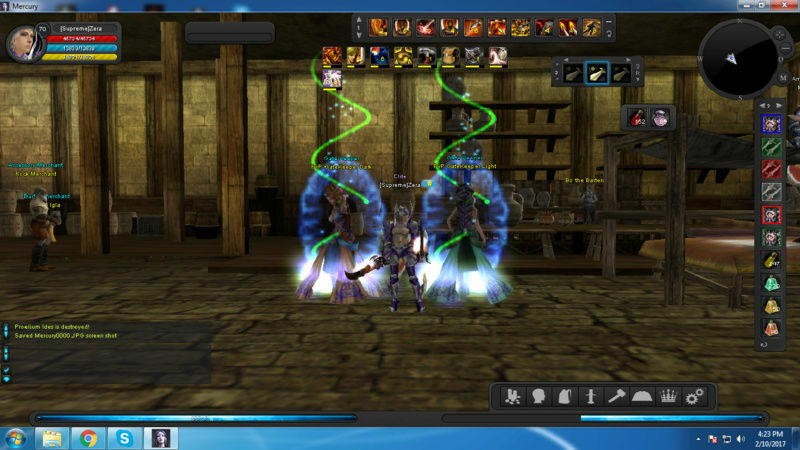 i'am a player on 15 Zone Name : Fiona[TvT] . Class : Pirest . Faction : Light Allince . And i Like To Help Other PPls want help with their proplems and if anyone cant speek english i can sell anything he want and i aready get GS Tag on League Of Shaiya and Really lv15 Zone Want Any [GS] Light. and Really its ok if you dont like to make me a [GS] and i still Help other ppls. Helping out other players by providing guidiens and information, keeping the server clean from unwanted people such as scammers, and other unwanted players, and of course keeping the community happy. -What does being a GS mean to you ?I know the huge responsibility which is put me in charge about guide all players and Organize and manage events and help ADM/GM to support all players with different issues. My favorite in playing to help all players.Execute the server rules and warning about it.Doing all my duty which is given to me in server plan.Sure obey ADM notes. -What is your age? 18 yrs old. -How much time do you spend in game each day ? 9hrs. -Do you have GS experience ? Yes, I always part of the staff in every shaiya i did. -What does being a GS mean to you ? To be a GS is both an Honor and Responsibility.A Responsibility to be a good role model but, before taking GS you must know all about Rules and Regulations.A GS that must be a good performer.Secondly, it must help to the people who ask about our server.Finally,GS It always active in every events and pvp.I truly know to myself that I can handle this kind of job and Hopefully, I accepted. -What languages do you speak? English,Filipino and a little bit of Spanish. - What is your age? 18 yrs old. - How much time do you spend in game each day ? 9hrs. - Do you have GS experience ? Yes, I always part of the staff in every shaiya i did. - What does being a GS mean to you ? To be a GS is both an Honor and Responsibility.A Responsibility to be a good role model but, before taking GS you must know all about Rules and Regulations.A GS that must be a good performer.Secondly, it must help to the people who ask about our server.Finally,GS It always active in every events and pvp.I truly know to myself that I can handle this kind of job and Hopefully, I accepted. Being a GS to me means I can help people with problems and help out the GMs with small tasks that need to be completed. And we need a few information about you. -What is Your Name in game ? [VON]-Dutche. -Do you have GS experience ? Yes. Ive been [MOD] on shaiya Spectral Which Means Moderator and i do Like a GS . Help For Trade And Keep Spamming To Call Pvp Both Side. -What does being a GS mean to you ? For Me GS is One of The Staff. Who will Help To Explain To Those Newbie About Our Events/Drop Rates/Pvp also I want To Help Them How To Start And Help Them To Farm If they Needed. -How much time do you spend in game each day ? 10-12 hours each day. -What does being a GS mean to you ? 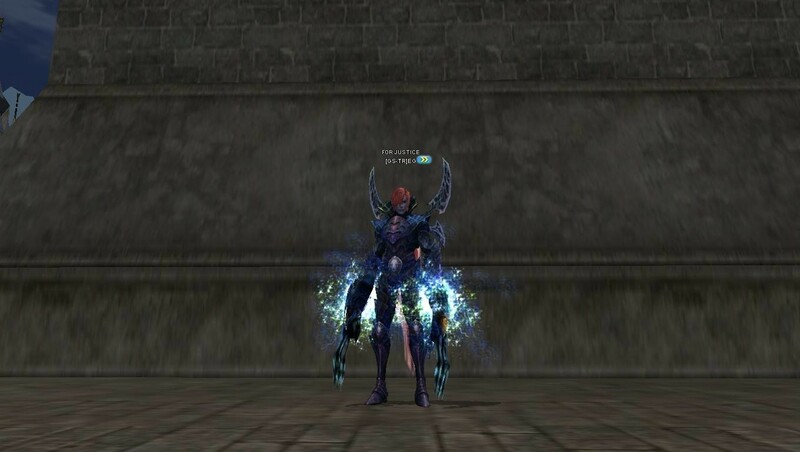 I always did the staff of, in every Shaiya I played I always wondered if I could be [MOD] or [GS] and so far we have always managed, I would try to become a good GS and a good guide to give help to those It's new. -What languages do you speak? English, Italian and Spanish. I am a perfect candidate because I am truly good community player you can count on and trust to keep Shaiya Mercury alive. -What is your age? 27. -How much time do you spend in game each day ? 4 Hrs up to 10 Hrs. -Do you have GS experience ? Yes i've been [MOD] on Shaiya Spectral Last Year In Which Means Moderator. -Do you have GS experience ? Yes I've been a [GS] in year 2015 and been a [GM] last year. -What does being a GS mean to you ? To help ppls in game and also to answer what they want to ask/questions. God bless everyone and Long live for Mercury!